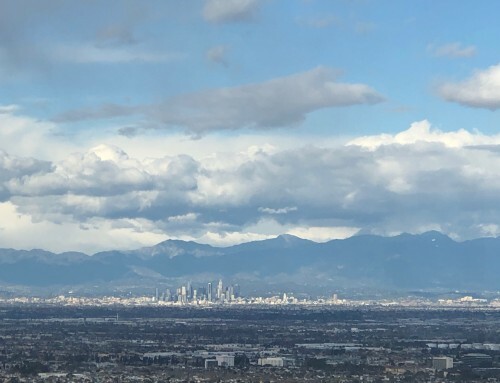 Whether you’re relocating to the Los Angeles area from China or Chino Hills, you are embarking upon a lifestyle change. Sometimes a relocation distance of 30 miles can be just as disruptive as one of 3,000 miles. I know, I’ve made both type of moves! I’ve written numerous articles about various aspects of life on the Palos Verdes Peninsula and many were written with prospective new residents in mind. As a matter of fact, Relocation.com chose my blog, Palos Verdes Lifestyle, as one of the top ten real estate blogs in Los Angeles. 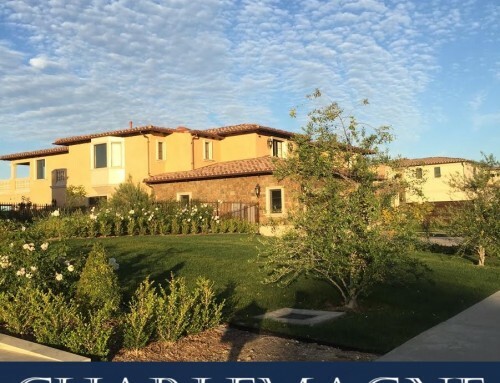 If you’re contemplating a move to Palos Verdes, here are a few articles I hope you will find insightful and helpful. Got kids? Then you may want to start by reading about our top-ranked Palos Verdes Unified Schools. 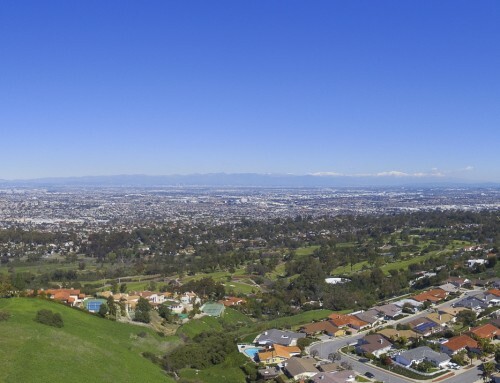 Palos Verdes offers a wide selection of home styles and prices. 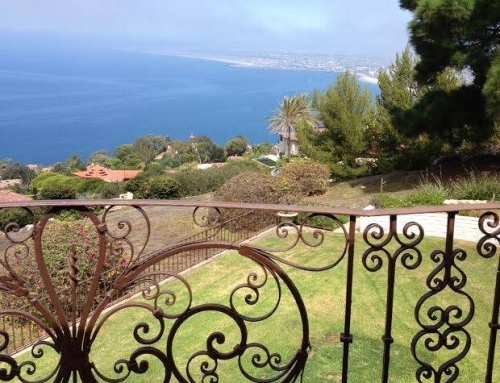 Whether you’re in the market for a seaside villa, a coastal cottage or an equestrian estate you can probably find it in one of the four cities on the Palos Verdes Peninsula. Palos Verdes Daily Photo Great coastline photo taken on my morning walk. Norma Toering and Team are ready to help you find the perfect home for you in Palos Verdes or the nearby beach cities of Manhattan, Hermosa and Redondo Beach. 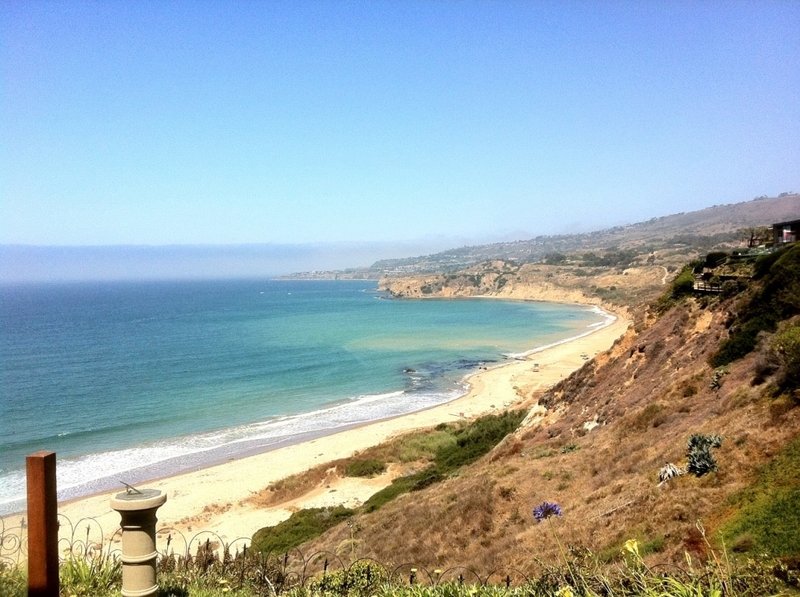 Whether you’re seeking a hilltop villa overlooking the sea, a beach cottage or something a little closer to the sand, we stand ready to help you find your next home on the stunning Palos Verdes Peninsula or the captivating coastal beach cities. Oh, here’s one more link to check out if there is any lingering doubt about the Palos Verdes lifestyle: 100 Reasons to Call Palos Verdes Home is an article that began with the title of 10 Reasons to Call Palos Verdes Home, but I could not stop at ten–and so it grew to 100!